The International Association of Campus Law Enforcement Administrators, Inc. (IACLEA) is an association that represents campus public safety leaders at more than 1,200 institutions of higher education. 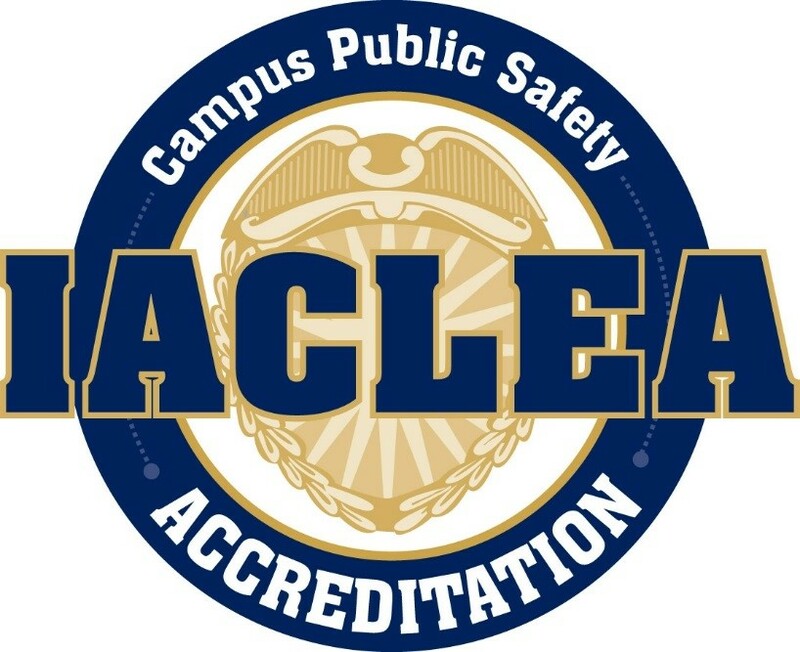 As part of its mission to enhance campus law enforcement, IACLEA offers accreditation to colleges and university law enforcement, security, and public safety agencies. IACLEA Accreditation constitutes recognition that an agency adheres to the highest professional standards for campus law enforcement to fulfill its mission to protect the students, faculty, staff and the visitors on its campus. The IACLEA Accreditation Commission has carefully selected 214 standards that impact public safety, address high liability and risk management issues, and generally promote operational efficiency throughout the agency. The standards are unique to campus law enforcement and represent best practices.